Relatively few children face life-threatening or rare conditions or have to go through complicated operations. Some do, however. Those kids need expertise that a typical hospital, where nearly all inpatients are adults, simply cannot provide. Even a hospital with a busy maternity unit may not be equipped to deal with a newborn who weighs a few pounds or has a defective heart. U.S. News & World Report has been ranking hospitals for years now to offer insight into which hospitals are more expert than others in caring for patients with life-threatening or rare conditions. Here, we’ve compiled the top 10 best children’s hospitals on the West Coast—starting with San Diego, California and moving our way up the coastline. We hope your child may never have to visit one of these hospitals due to illness, but if they must, these hospitals will give them the utmost attention and care. Rady Children’s Hospital-San Diego is a nonprofit, 520-bed pediatric-care facility dedicated to excellence in care, research and teaching. 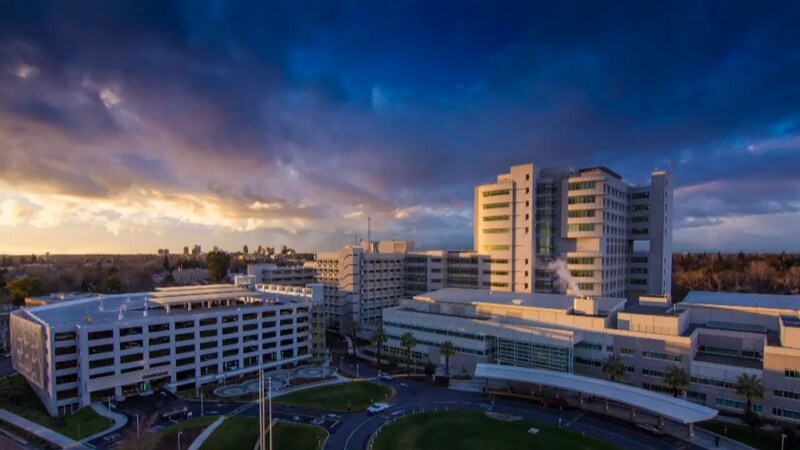 In affiliation with the University of California, San Diego School of Medicine, Rady Children’s is the region’s teaching hospital for the next generation of pediatric physicians. Rady Children’s is the only hospital in the San Diego area dedicated exclusively to pediatric healh care and the region’s only designated pediatric trauma center. Since 1964, CHOC Children’s has nurtured, advanced and protected the health and well-being of children through innovative care and state-of-the-art facilities. What started as a 62-bed children’s hospital – the first in Orange County – has grown into a pediatric health care system serving multiple counties. Their mission is straightforward: To nurture, advance and protect the health and well being of children. 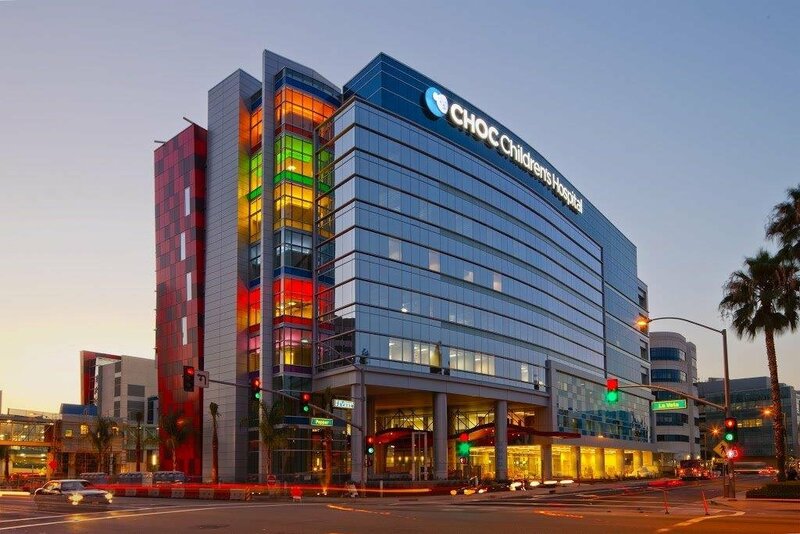 A 501(c)(3) nonprofit hospital for pediatric care, Children’s Hospital Los Angeles (CHLA) is home to The Saban Research Institute, one of the largest and most productive pediatric research facilities in the United States. Each year, the hospital provides more than 107,000 children with pediatric health care in a setting designed just for their needs. Founded in 1901, CHLA is designed with children in mind. From baby-sized blood pressure cuffs and diapers for preemies, to their special brand of family-centered care, CHLA is just the right size for the care of your infant, child or adolescent. Natural light, a special universally-accessible playground and gardens are all designed to promote the health and healing of patients. Mattel Children's Hospital UCLA cares for the physical and emotional well-being of children of all ages, from newborns to young adults. With a dedicated entrance from Gayley Avenue, Mattel Children's Hospital UCLA is a "hospital-within-a-hospital," located on the third and fifth floors of Ronald Reagan UCLA Medical Center. UCLA's facilities are designed to serve the most critically ill children with sophisticated, compassionate care in an environment that is both welcoming and healing to children and their families. 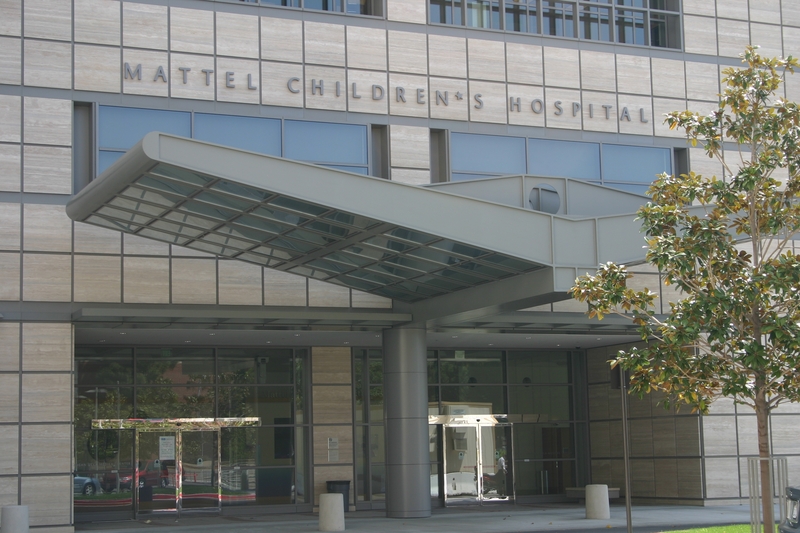 Mattel Children's Foundation, a philanthropic arm of Mattel, Inc., pledged $25 million toward construction of the hospital. Lucile Packard Children’s Hospital Stanford (LPCHS) was the vision of Lucile Salter Packard, our generous founding donor and visionary for children’s health. Her dream was simple: to nurture both the body and soul of every child. LPCHS strives to provide the best nurturing care for every patient. This requires both world-class clinical care and a stellar hospital experience. The organization is on the accreditation path towards Magnet Recognition, a program that acknowledges health care organizations for quality patient care, nursing excellence and innovations in professional nursing practice. Providing extraordinary family-centered care is the ultimate goal of everything LPCHS doctors, nurses and specialized support do every day. UCSF Benioff Children's Hospital is recognized throughout the world as a leader in health care, known for innovation, technology and compassionate care. The hospital’s expertise covers virtually all pediatric conditions, including cancer, heart disease, neurological disorders, organ transplants and orthopedics as well as the care of critically ill newborns. In addition to the world-class medical knowledge, the compassion of doctors, nurses and other staff are key to the hospital’s success. UCSF Benioff receives countless letters of gratitude from patients and their families, a true measure of the valuable and caring service they provide. UC Davis Children’s Hospital is the Sacramento region’s only nationally ranked, comprehensive hospital for children, offering children and their families the highest level of care for virtually every pediatric health condition. 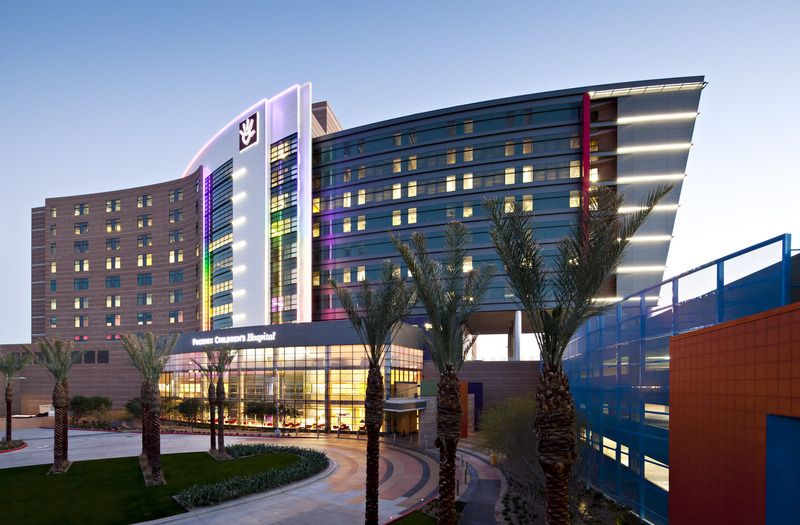 It has the Central Valley's only level I pediatric trauma center and emergency department, and the 129-bed hospital includes state-of-the-art neonatal, pediatric and pediatric cardiac intensive care units. With more than 120 physicians in 33 subspecialties, UC Davis Children's Hospital offers families a comprehensive range of pediatric services. Doernbecher offers the region’s broadest range of pediatric treatments – to more children in more places than any other hospital in Oregon or Southwest Washington. At Doernbecher Children’s Hospital, more than 1,000 specialists and staff are dedicated to pediatric healthcare - diagnosing and treating common illnesses and complex diseases in children every day. The hospital is united by a compelling mission to prevent, treat and eliminate pediatric disease. With a Medical Staff of nearly 1,000 pediatric specialists, Phoenix Children’s provides inpatient, outpatient, trauma and emergency care across more than 70 pediatric subspecialties, the most comprehensive pediatric care available in the state. The Hospital’s six Centers of Excellence have grown in size and expertise to place them on par with some of the most prestigious of their kind in the U.S. Located in scenic Utah, everything in this hospital is focused on providing the best care for children. For more than 90 years, Primary Children’s Hospital has been committed to helping children, families and communities across the western United States. The 289-bed hospital is equipped and staffed to care for children with complex illness and injury. Their simple philosophy of The Child First and Always® informs every decision they make, and how they care for patients and their families. When it was founded in 1908, Children's Hospital Colorado set out to be a leader in providing the best health care outcomes for children. In addition to providing the best possible care for kids who need it, the hospital also works hard to keep kids out of the hospital. Through medical research and advocacy efforts, they are working towards a world where kids are safer and healthier and will one day have less need for a hospital.